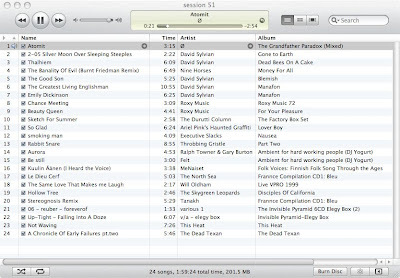 Almost wasn't doing a show tonight - hence the late playlist. But last minute change of plans. So here we go - all these songs (to me) have some kind of crooning aspect - even the ones with no voice. David Sylvian and Roxy Music are pretty obvious. Lazy playlist for people who are running it close to the wire! Gumby is a punk rocker. 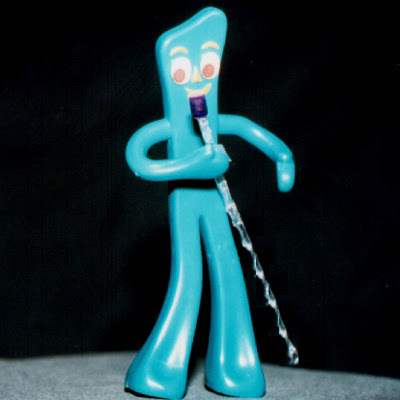 Gumby is a punk rocker who is trying to make people believe he is a crooner. We are not fooled.